ATLANTA, October 23, 2018	(Newswire.com) - The Top 20 Web Design Agencies Report evaluates more than 1,200 web design agencies based on Agency Spotter's proprietary research methodology. This report takes a broad look at web design and development agencies from around the world. While many of the agencies may focus on marketing, the top web design agencies in this report all have design as a core capability, and many also lead in-house web development. These top web design agencies work with some of the world's leading companies including Amazon, Apple, Adobe, Nissan, and Spanx. 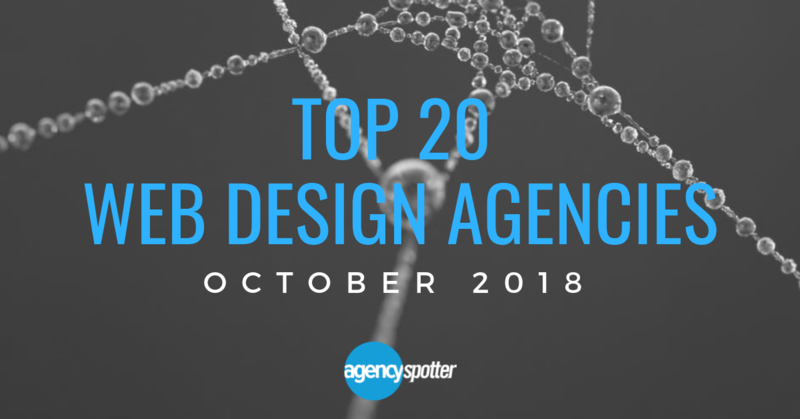 CemtrexLabs came in first place on Agency Spotter's Top 20 Web Design Agencies report for October 2018. This agency believes in pushing boundaries to create the best digital products possible for their clients. CemtrexLabs consistently scored wins for clients by building next-level platforms, finding digital solutions to attract and engage niche demographics, restructuring web models, and improving application architecture, just to name a few. Cody Ross, CEO of SlingshotVR, Inc. states, "CemtrexLabs (formerly OAB) was recommended by a friend who runs an accelerator in the tri-state area. After meeting Lucky and feeling his passion for digital innovation, it was clear that his company, CemtrexLabs (formerly OAB), was the right digital partner. In my opinion, strategy and development is easy, but finding and working with people who truly care and are as passionate as you are, are hard to come by. With that being said, the workflow and communication was transparent and efficient, and ultimately lead to a successful deliverable." CemtrexLabs' clients include AARP, Bose, Fashion Media Group, and Hi-Art. Response Marketing placed second on this Top 20 Web Design Agencies Report and is a proven, top performer on Agency Spotter's top reports. Although a smaller agency, clients have noted the agency's keen ability to deliver success in digital, social media, branding, packaging, motion/video, in-store marketing and traditional advertising. Some of Response Marketing's clients include Amazon, Charter/Spectrum, Mcafee, and Office Depot. 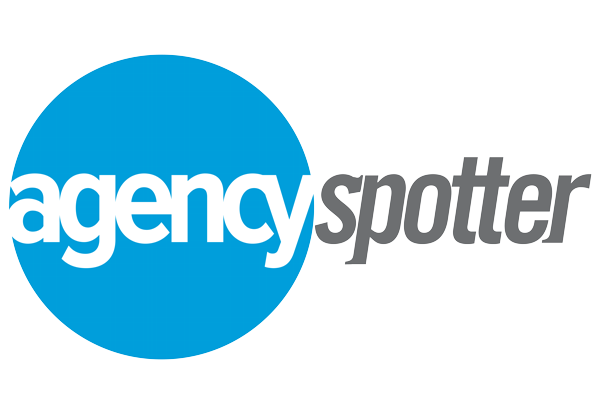 4 Dirigo Design & Development, Inc.
Agency Spotter's website helps users navigate the agency landscape. They are easy to use and provide deep agency information, like verified client reviews and project work, to help thousands build agency shortlists and select agency partners.